Bernd and Karsten have both been running a Design Unit at the ESA- École Spéciale d’Architecture which has been lead by Odile Decq. 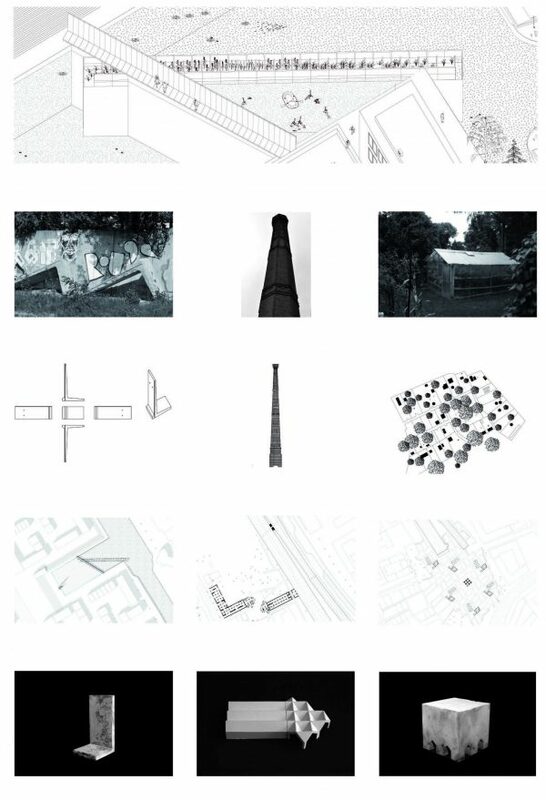 In line with the schools philosophy we think that variety is an inherent nature of the architectural profession, and a liberal and open approach is forming the base of true creativity. We are aiming to give the students the chance to approach architecture in their own way but within certain parameters. It is of vital importance that they all have to go through the process of a spatial analysis which leads to a strong conceptual idea which has to be transformed into an architectural project in a wider sense. We do accept not only “conventional“ buildings but also installations or performative interventions as long as these are based on the concept and demonstrate a clear solution to the given task.